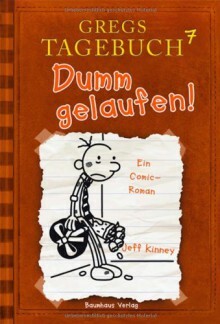 That was another fun book in the Wimpy Kid series. Poor Greg, though he tries too hard sometimes. My kids love these books and they are always a fun read even for parents.